Do you want all your guests talking about your garden parties this summer? Have we got something for you. New to our line; The Garden Cube. 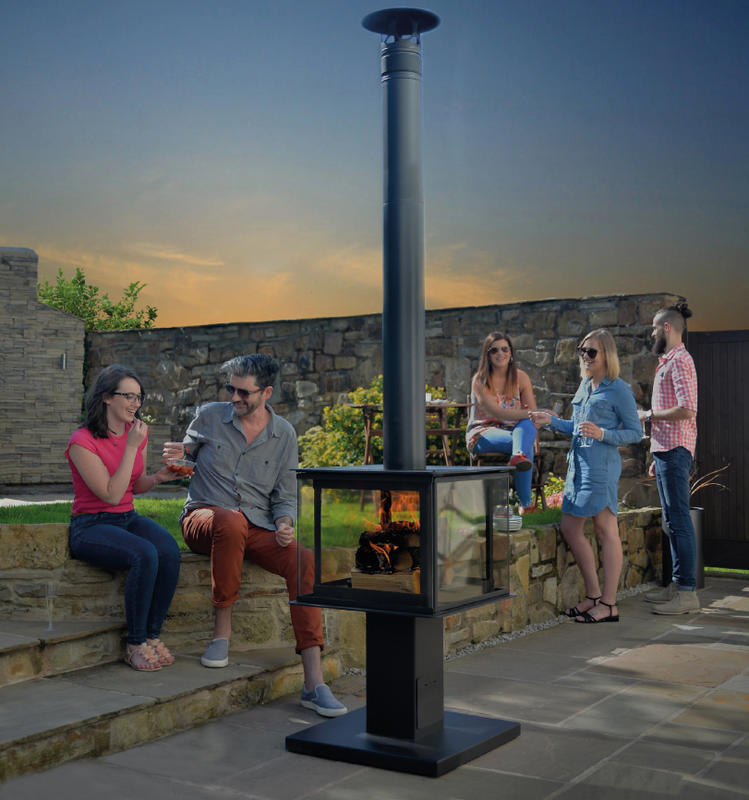 An outdoor stove with a 360 view, the warmth of the real flames exudes from all 4 sides of Garden Cube providing the perfect outdoor environment. 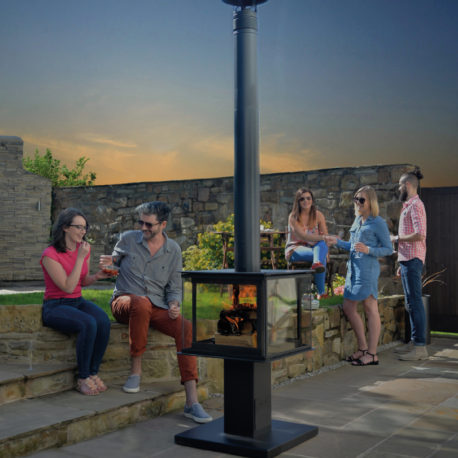 No longer will your summer outfits reek of bonfire smoke, not with The Cube’s 1.5m flue. As well as an ingenious ash collection tray ensures there’s no mess… so you can spend more time relaxing and living the good life. 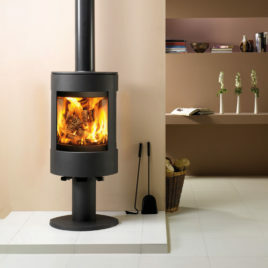 A Stove is a classic home heating appliance. 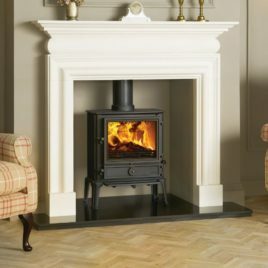 Please see our Help Guide - Stoves for more information. 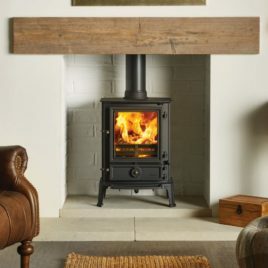 Once you've selected your Stove, have a look at our Surround Selection or check out the tab below to see our Wooden Beams. After that, it'd be good to have a look at what material your Hearth & Insert will be. 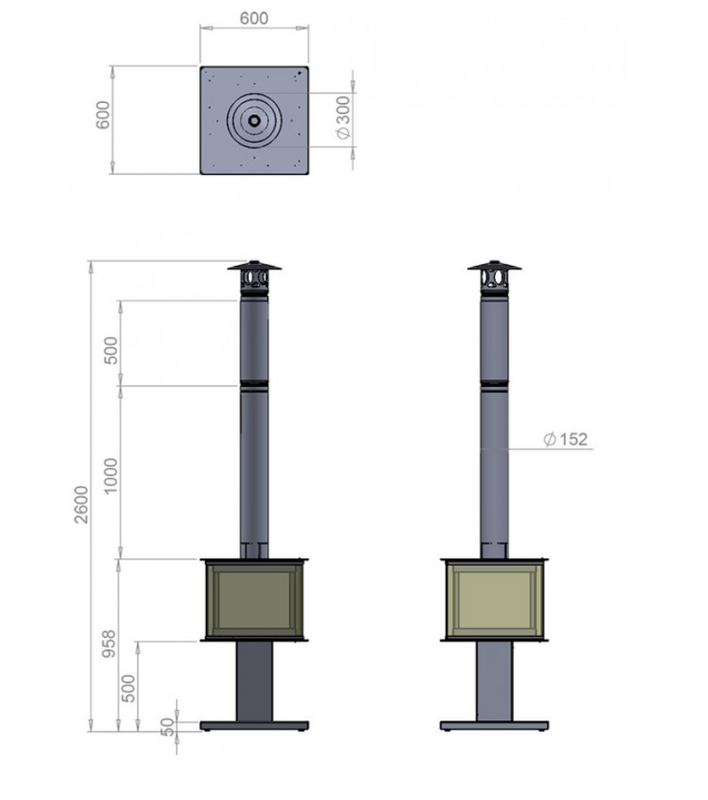 Don't have a Conventional (Class 1 or 2) Flue? NO PROBLEM! Check out this link to explore how Balanced Flue may be able to help you. 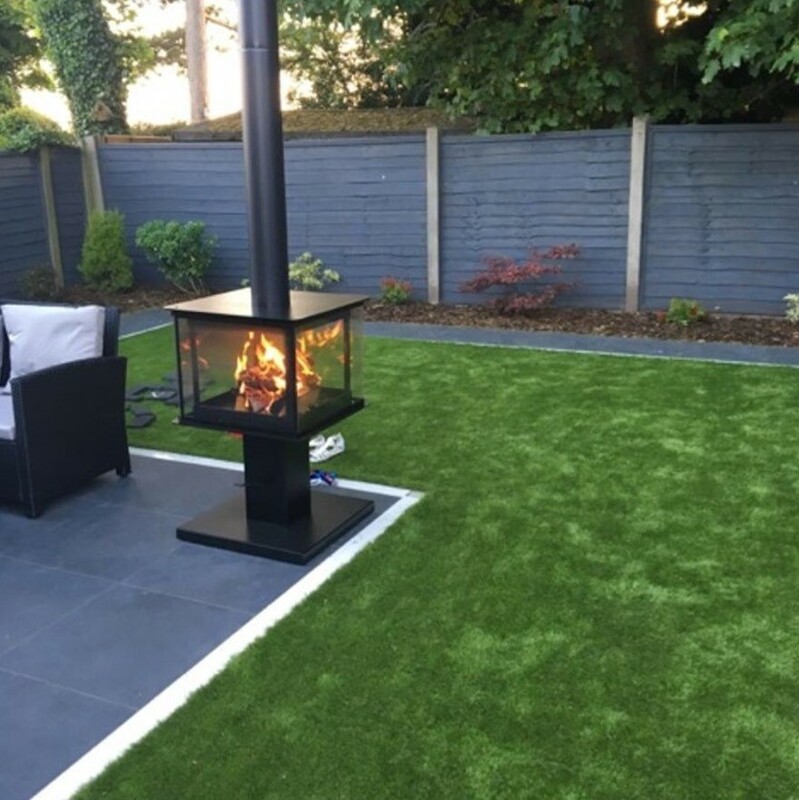 If you'd like to find out more or you're unsure how or where to start; please Contact Us (We do free surveys & quotations!). 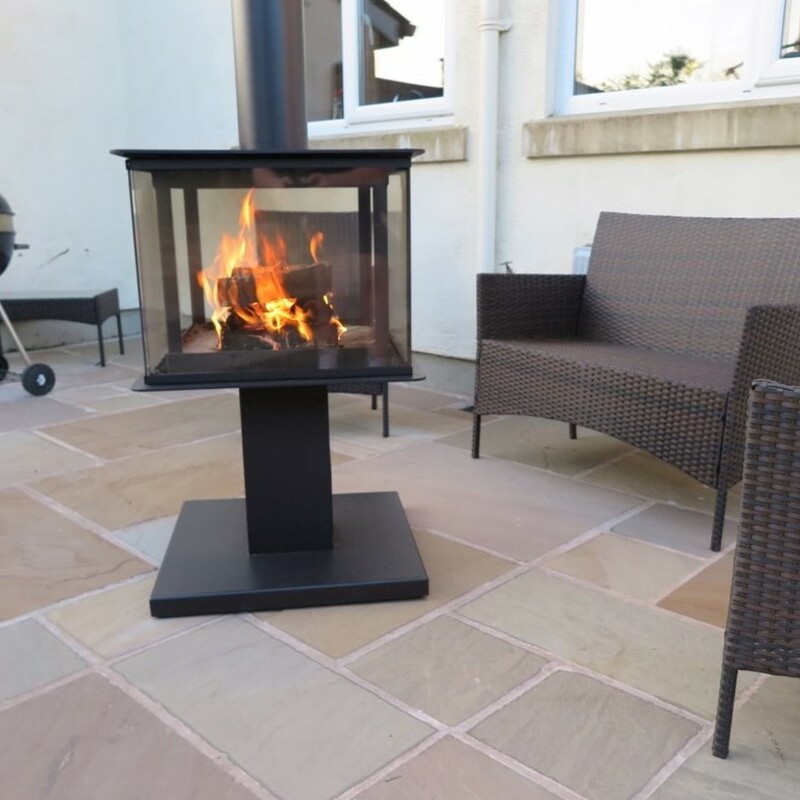 With sleek and contemporary styling, Dovre’s new Astroline 3 not only offers you an exceptional view of the fire but also a choice of two distinctive variants as well as either woodburning or multi-fuel versions of each. 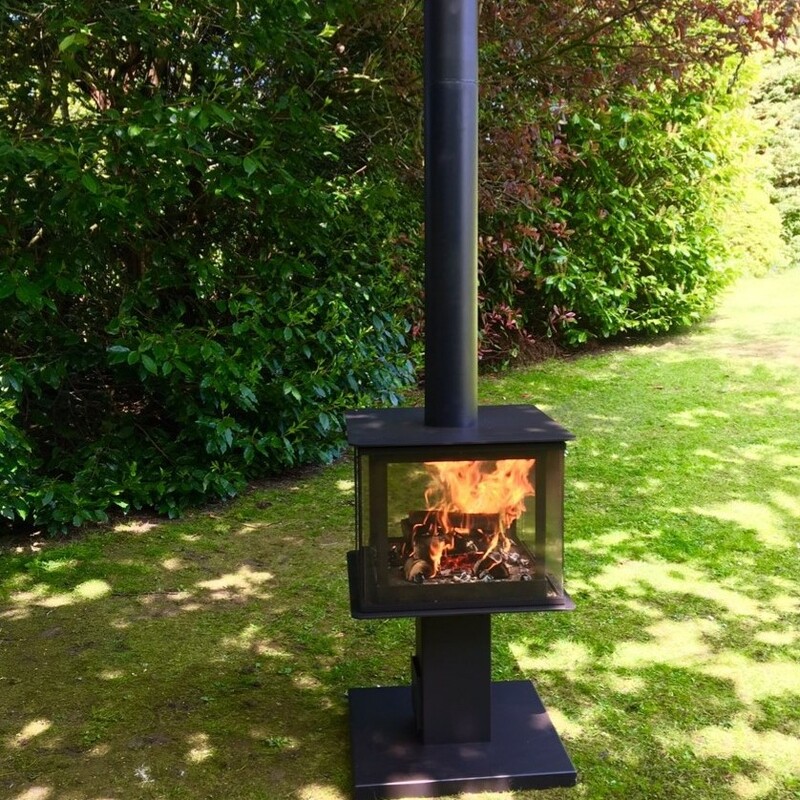 The state-of-the-art Cleanburn combustion system provides stunning flames within the firebox and these can be seen from more than 180o thanks to the angled glass side panels and the large main window. 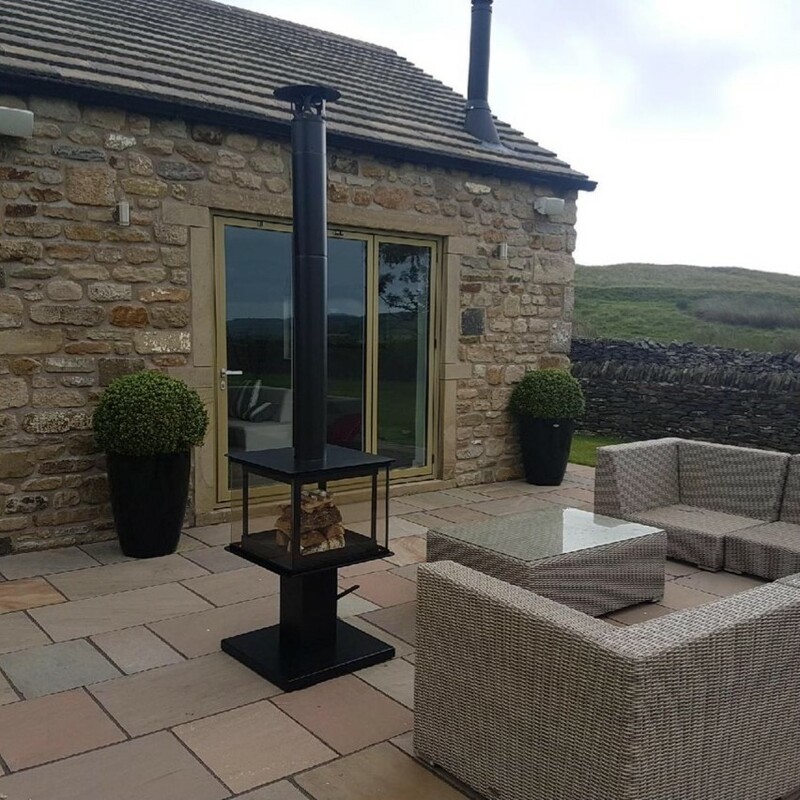 Combustion and efficiency is also aided by an external air connection which can reduce draughts within your room. 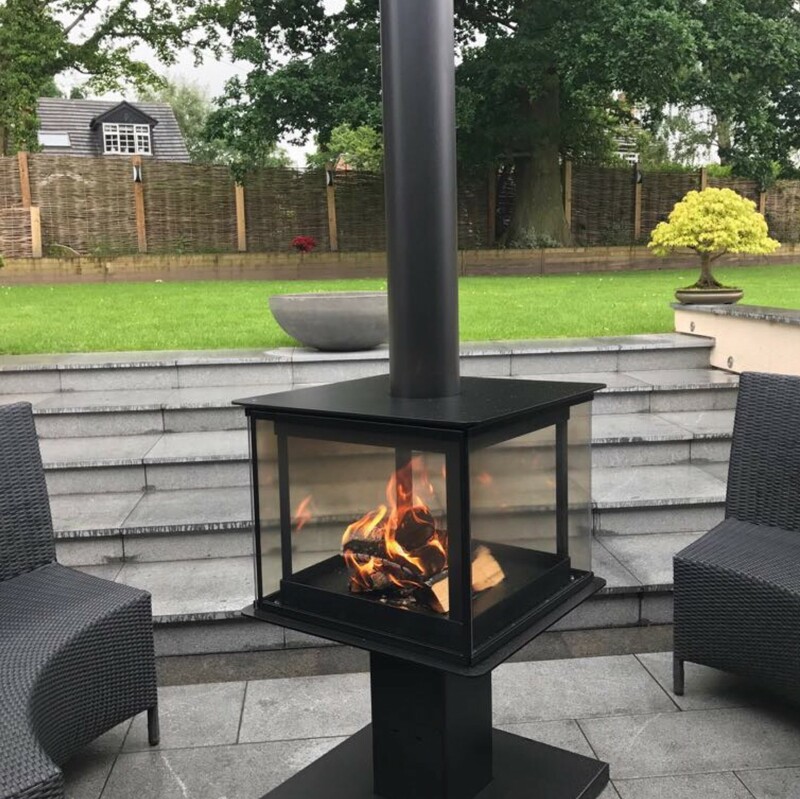 Choose from the Astroline 3CB with a pedestal or, alternatively, the design with a ‘wood store’ base. The Principal offers much in the way of contemporary clean cut lines with soft edges. 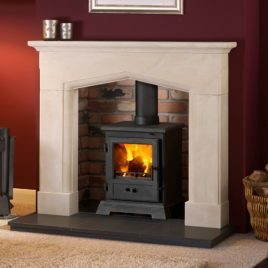 Its size gives you the benefit of adding it to your home regardless of the age, fitting snugly even to the smallest of class 1 flues. This stoves packs quite the punch in terms of heat. Don’t let its small size fool you, this quaint stove is built in full cast Iron; a material that retains heat longer than other metals. Meaning the heat keeps on going even after the fire has been put out.